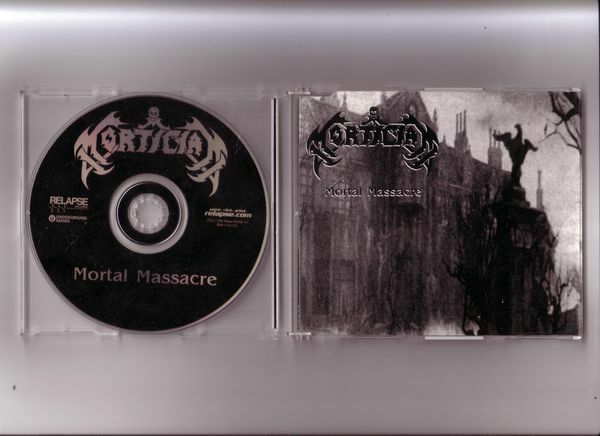 This is the first issue on CD of Mortician's greatest (in my opinion, at least) release - Mortal Massacre. This was re-issued with 'House by the Cemetary', but this is the early pressing with bonus demo and live tracks to make it into a full length release. Not rare by any means, but out of print in this form.